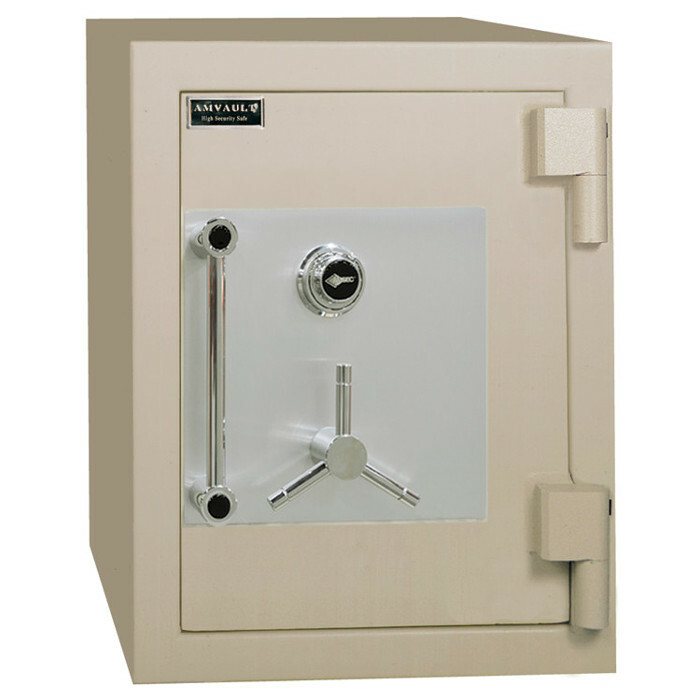 If a high security safe is what you need, B&L Lock and Safe is the place to go. 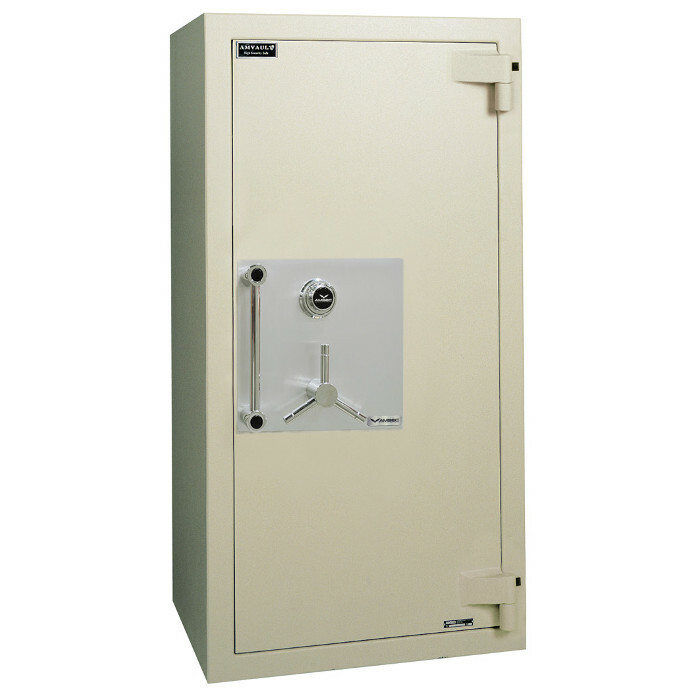 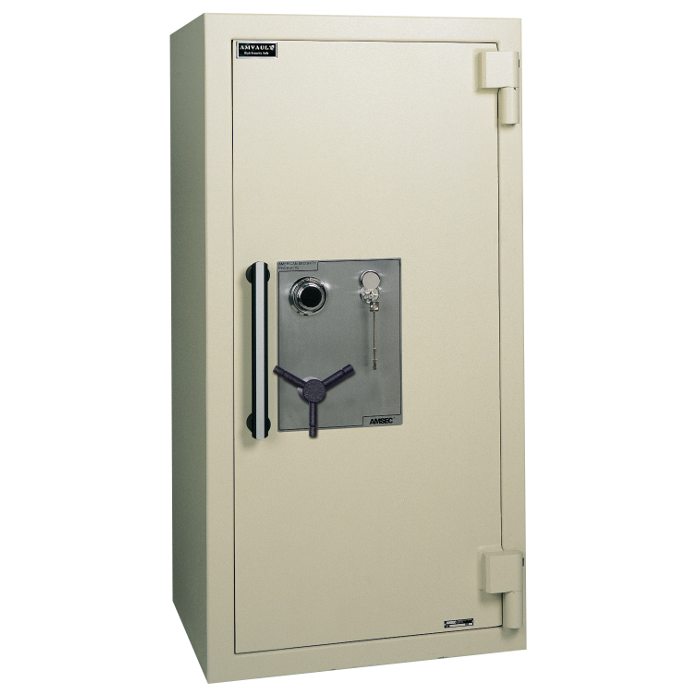 Our Houston showroom hosts a large variety of AMSEC high security safes. 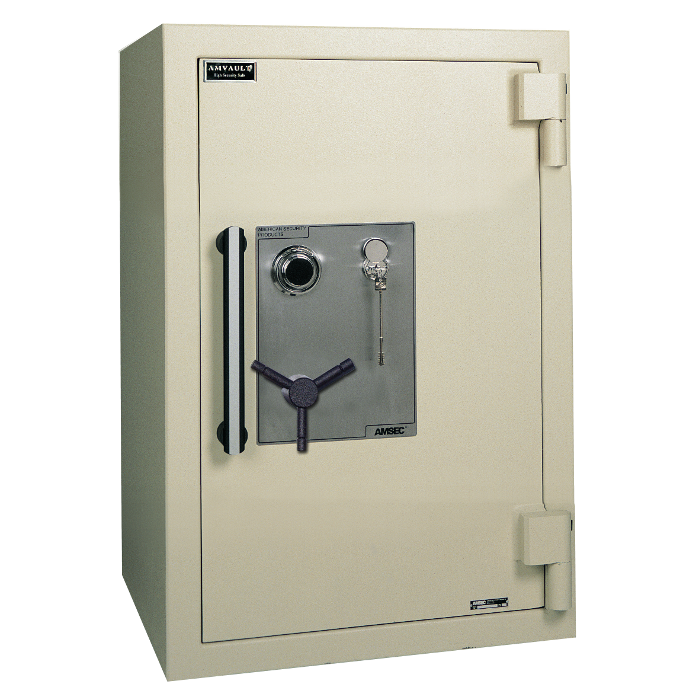 You can trust AMSEC to keep your valuables safe. 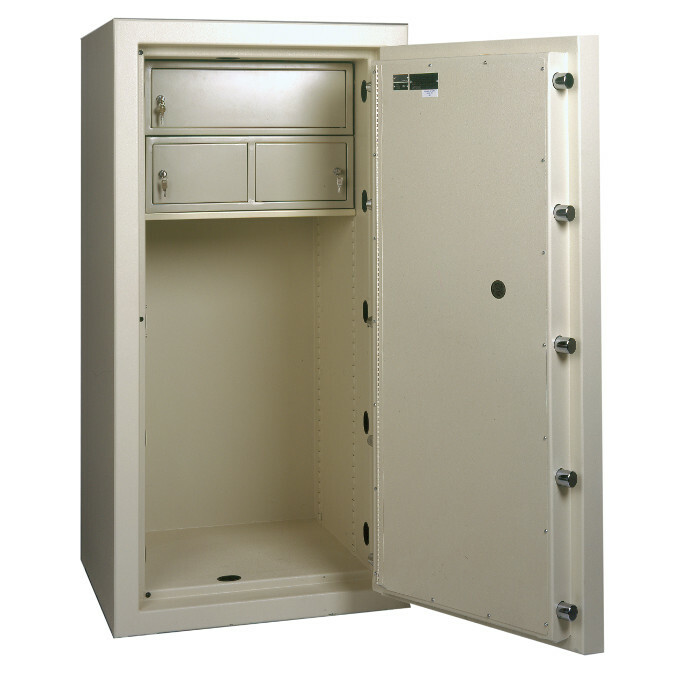 We invite you to come by our showroom and see our great selection today.